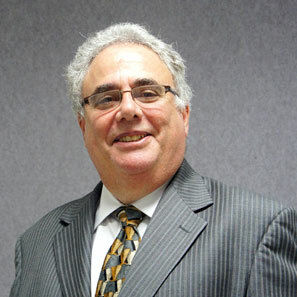 Alan Friedman has served as Chief Financial Officer on interim and permanent bases for companies in the manufacturing, distribution, and service industries. As CFO, he has designed and implemented systems to monitor cash flow, and developed reporting systems to track key performance indicators and financial results, and to identify areas for improvement. He has assisted companies in financial distress to improve results and develop adequate sources of funding. Additionally, he has worked with private equity firms to help them with newly acquired portfolio companies. Alan received his MBA from the Booth School, University of Chicago. He earned a BS in Economics from the Wharton School, University of Pennsylvania. He is a Certified Public Accountant and a Certified Turnaround Professional.